Can never get bored of making fresh buns! A beautiful Saturday morning is just too precious to be wasted sleeping through. So at 9-ish, I am done baking a chocolate cake and happily contented with the homemade Cheddar and Onion buns. I like my onions thoroughly cooked. 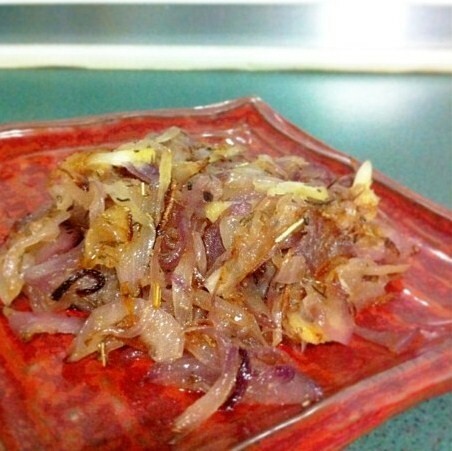 The smell and texture of raw onions are just too much for me. But when you caramelized onions, they let out this sweet fragrance that feels the kitchen with something indescribable… and you just know you wanna dive right down and taste a little.